If you’re a marketer – whether you market directly to individual consumers, or to businesses made up of individuals – you probably think a lot about why people buy. A need arises, and the potential customer decides that your product or service addresses that need. But how does he or she come to that decision? 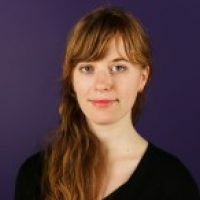 How do you convince potential buyers that your offering alone solves their unique problem? When you consider the incredible volume of marketing messages we see/hear/send to the “spam” folder each day, only messages that can speak directly and specifically to individual consumers, in a way that appeals to their individual characteristics and behaviors, have any chance of being heard. That’s why today, appealing to buyers is largely about personalized, customized, responsive marketing. The more that you can tailor your messaging to match the specific needs and preferences of your buyers, the more confidence those buyers will have in your brand. That’s why, when it comes to email, we recommend that you segment and target your email lists, and that you use technology like our Customer Engagement engine to ensure you’re sending prospects the right content at the right time. But What About Anonymous Prospects? The problem with limiting your personalized approach to email is that 98% of visitors to your website, on average, are anonymous – you don’t have their contact information, or really any information at all. How can you reach that huge chunk of potential buyers in a personalized, customized way when you don’t even know their names? 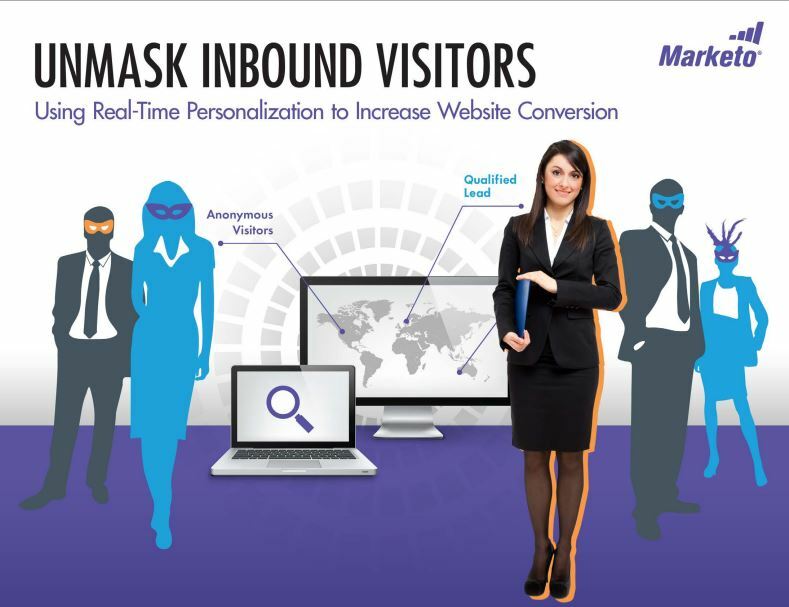 In our new ebook, Unmask Inbound Visitors: Using Real-Time Personalization to Increase Web Conversion, we explain how personalization software makes it possible to “unmask” those anonymous leads, identifying their intent, potential to purchase, profile, and/or firmographics. Personalization tools also can automatically serve up the most relevant website content to those potential buyers, meaning that for marketers, the process is surprisingly hands-free. If you’re interesting in building relationships with that 98% of your website traffic, here’s how you can use personalization tools to make that happen. You probably have several types of ideal customers – that’s why you’re tailoring your content in the first place. Before you get started, define who your ideal customers are. You can approach this in one of two ways – you can list the names of the specific companies that you’d like to target (using account-based marketing tactics), or you can use your personalization software to target specific buyer personas. Either way, your personalization software will use the criteria you’ve specified to segment your website visitors, and then to select the content it shows those visitors (whether it’s a specific message, call-to-action, ebook offer, or image). Once you’ve installed your software and specified your audience, the entire process runs itself – hands free. Your real-time personalization software will identify the relevant attributes of each visitor to your website, and feed that visitor the most appropriate content for that particular visit. An ideal real-time personalization solution can provide both A/B testing and auto-tuning capabilities – this means that as it serves content to your website visitors, it also notes each visitor’s engagement with the content, making adjustments to its algorithm based on each visitor’s reaction. Over time, your software will become more and more adept at customizing for each visitor. That’s how, by adding real-time personalization tools to your marketing mix, you can “unmask” anonymous visitors to your website. The entire process may require very little effort to implement and maintain, but it still gives visitors the impression of a painstakingly personalized experience. Want to learn more about targeting your anonymous website visitors? Download the whole ebook, Unmask Inbound Visitors: Using Real-Time Personalization to Increase Web Conversion.